Sartorial dressing, or high-fashion style, is about confidence and genuineness. But there’s more to style that just wearing a great suit, or a pair of beautiful dress shoes. In every outfit you wear, there are opportunities to personalize and customize your look. Whether it’s a great vintage watch, a timelessly classic piece of jewelry, or a chic pair of sunglasses, infusing your unique personality into your daily wardrobe is what will make you stand out and separate you from all others. It’s all in the delicious details, and below we’ve highlighted five great style elements that help gentlemen show off their best side without them having to scream or beg for attention. 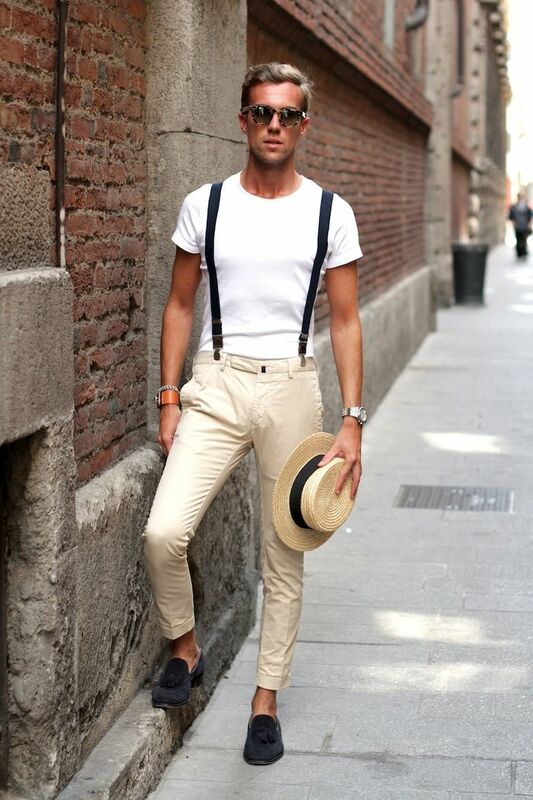 Fashionable and functional, suspenders are a timeless accessory and a staple in any gentleman’s wardrobe. Also known as “braces”, suspenders are made out of luxurious, functional materials that will add class and sophistication to any look. If you want to quietly and charmingly stand out in the crowd, wear a pair of suspenders. We think you’ll love the response you’ll get! The pocket square has served many utilities over the years. 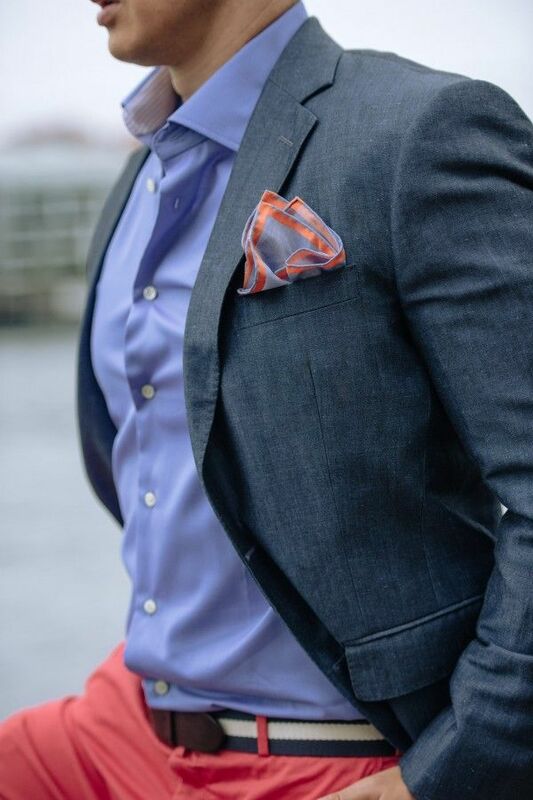 (The Greeks used to dip them in their colognes and perfumes..) The pocket square is a great beginning element of style for those looking to set themselves apart in a crowd. 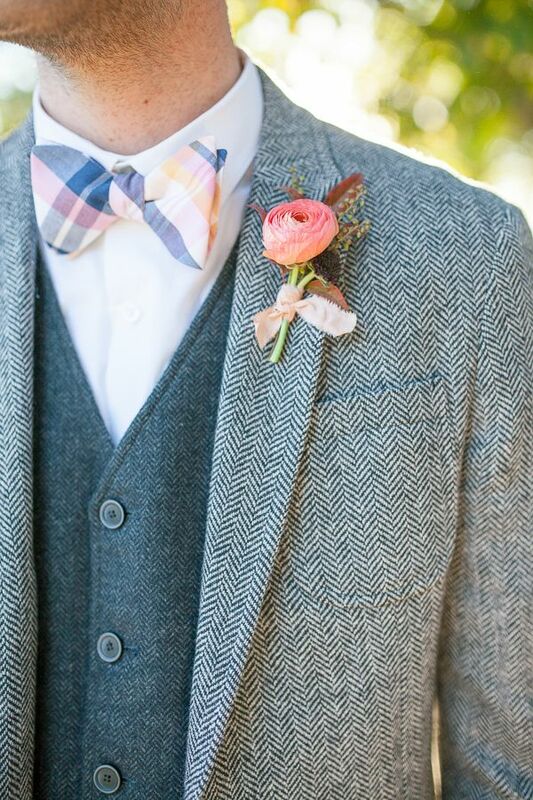 Using colors and patterns that complement your dress clothing elements showcases a quiet (or not-so-quiet!) elegance and personal stamp of style. This Savile Row inspired garment (colloquially referred to as a “vest”) exudes maturity and a fun “dressed-up” quality to both formal and casual outfits. The ways to wear this garment are numerous for a different reason–it can be worn under a jacket (think: 3 piece suit), or worn with a crisply-pressed dress shirt. 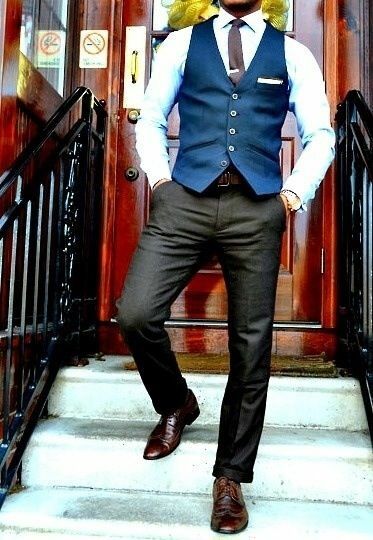 Like all gentlemanly accessories, the waistcoat will draw attention but in a classy, unpretentious way. This accessory has seen a revolution in recent years. No longer limited to boring black and brown colors, shoe laces are now popping with color! (Check out Benjos laces for some inspiration.) Zesty, colorful, irreverent laces are the perfect way to infuse some personality into your suiting or work-casual looks.